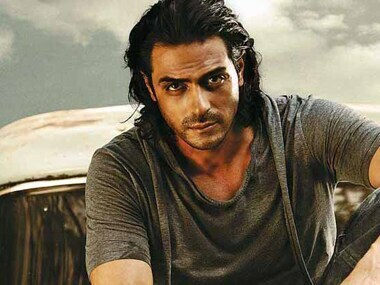 Arjun Rampal and Sonu Sood play soldiers in JP Dutta's war ensemble Paltan, which also stars Suniel Shetty. Arjun Rampal, in conversation with Renil Abraham, talks about vanity, airport looks and his film, Daddy on Firstpost's talk show Hangout. 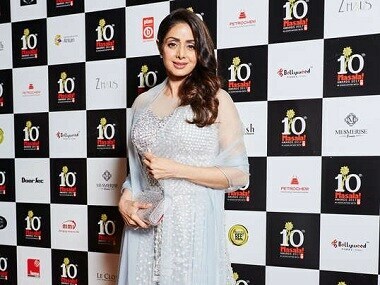 Sridevi was honoured with the Best Actress trophy at Masala Awards 2017 held in Dubai. The botching of 3 gangster films in 2017 — Haseena Parkar, Daddy, Raees — can be brought down to one main point. As alluring power-hungry, menacing men (and women) can be, their stories are not so simple. Farhan Akhtar, who played a rock star in Rock On and its sequel, and then a small-town man aspiring to become a Bhojpuri singer, talks to Firstpost about what drew him to his latest film. 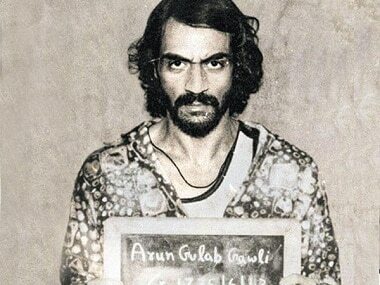 Arjun Rampal's Daddy is based on the life and times of Mumbai's mobster-turned-politician Arun Gawli. Rampal features as the feared don in the film. 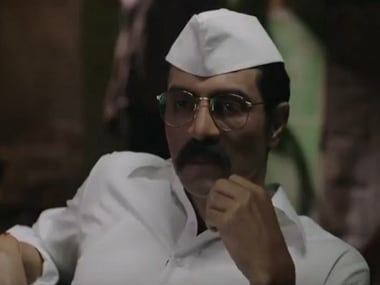 Arjun Rampal in Daddy, is like Aishwarya Rai in Sarbjit. Both are fighting their immense good looks and their image, with heartfelt sincerity. 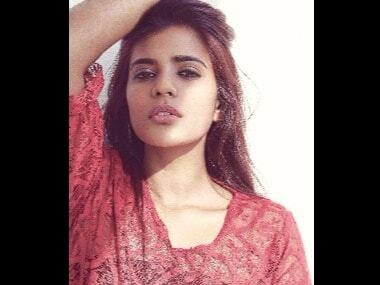 Do you learn anything more from Daddy than what you would know if you had read Arun Gawli’s Wikipedia page? Just a little.